I suppose the good news is I only need half as many players to spend now. I can’t believe anyone assumed a DS new character was going to be anything but marquee. That’s the only bone DS has been thrown for a long time guys. Tired and old. I'm pretty sure the problem with these price changes will show up pretty quickly and we'll go back to the old prices. I understand that they are trying to maximize revenue, but doubling the price probably isn't the way to get there. One thing is certain, as the price goes up less people will buy, but will the price change offset that drop. The question is whether total purchases will drop by half (or more) in this case. If less than half of the people make this purchase as compared to normal, this will be a loss of revenue for EA/CG and that's exactly what I'm expecting. The $9.99 packs were priced well. Reasonably priced for buying 1 star. Bundling in another $10 worth of crystals doesn't make this more viable. Even if it was twice the shards for $20, I think this would lose. If someone is interested in buying crystals, they are most likely to buy a $20 or $100 package... not the $10. This is probably not a good pricing move. One thing that would make this a winner would be to make it 1571 crystals (the same rate as the $100 vault). That way people could justify it more easily. Personally, I tended to buy the $10 packs. I thought they were cheap enough to justify not having to farm 30 shards. Based on the new pricing, I'm probably not going to buy as many (if at all) now. To me $10 isn't a material expense, but $20 starts to become significant. They've hinted at changing the drop rates for the "Mega packs", so it's hard to tell if that price change will be good, bad or indifferent. I just hope that this artificial attempt to raise revenue doesn't hurt the game. 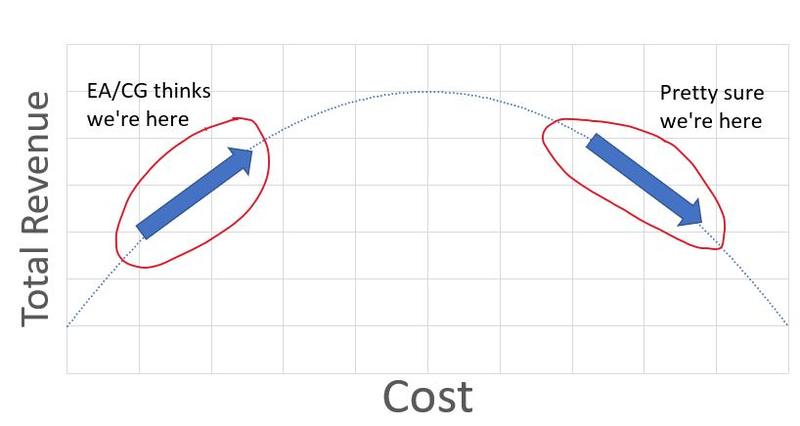 People tend to pay more for a higher content release rate, but not pay more for the same content. There are other games. You can either have wool or lambchops right now, but in the long run, you can't have both. I have bought several of the $10 packs in the past. Even with the crystals I don't see myself getting any of them at $20. Way to go, limiting the number of players to buy your packs! Anyone buy this even though they said they wouldnt? I am a whale, can’t say I like the term but I help keep this game going but this increase sounds like they are trying to milk the cow for everything they can before Disney strips the license off EA. Well I guess I will never buy another pack. I was heavily considering it because I love droids, but when the reworks dropped the night before and they **** hard, I decided not to. Likely will be rejected, but you never know. 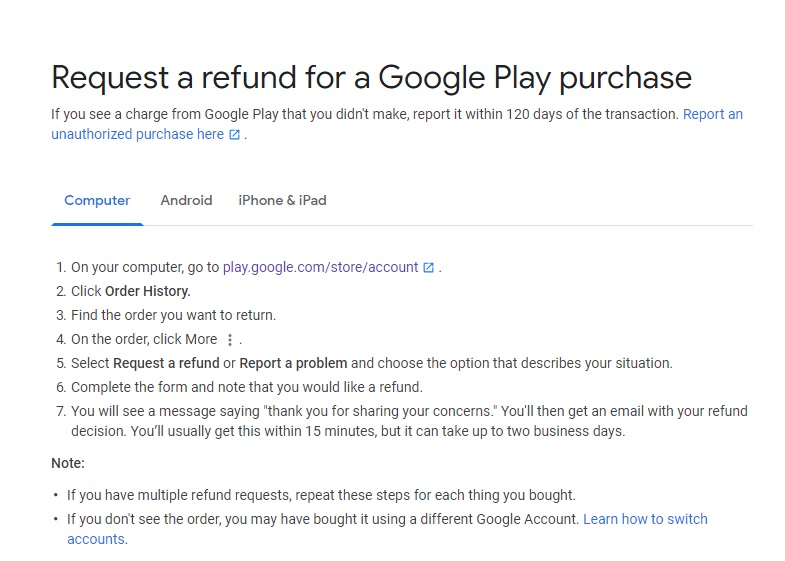 How does one refund something not bought? So, any word on if this was a success so most of us here know they will never buy a marque pack again and leave all the marque releases at three star? We will only know after the next few marquee characters are released, and EA assesses the marquee pack sales and determines if they made more or less money with this change. I hope this will lead to more accurate testing of the stuff they want to sell. Nerfing everything people buy because they don't bother testing isn't exactly a good marketing strategy or something that will make spending appealing. What's that you say? They've gone lower? Yep. I'm back to stictly F2P. I would buy Marquee bundles from time to time due to the lower cost and getting the character an extra star. I don't buy crystals. So adding $10 to the bundle for crystals is a no deal for me. As it is, these new OR packs really are a good deal from a price perspective. They’re done the way packs should be done, combine things and offer them at a slightly lower price than the items would be on their own. Where they “screwed up” this time was combining things where a significant portion of the population already owns half the pack, ending up diluting the value. Guys, I have a motley crew of rebels & resistance I'm assembling. Anyone know of a Leader suited to both? Hear, hear. Can’t blame players for cussing when the game gets this greedy. Never forget, fellow players, that these games are literally addictive by design. When you add manipulative greed (Grand Arena at the same time as price hikes? Really?) and naked ambition by new whales, fun starts to peel off like the tread on old tires. I am trying to keep my best guildmates in the game. Time for the pendulum to swing back, CG, unless you really just want big spenders in the game.